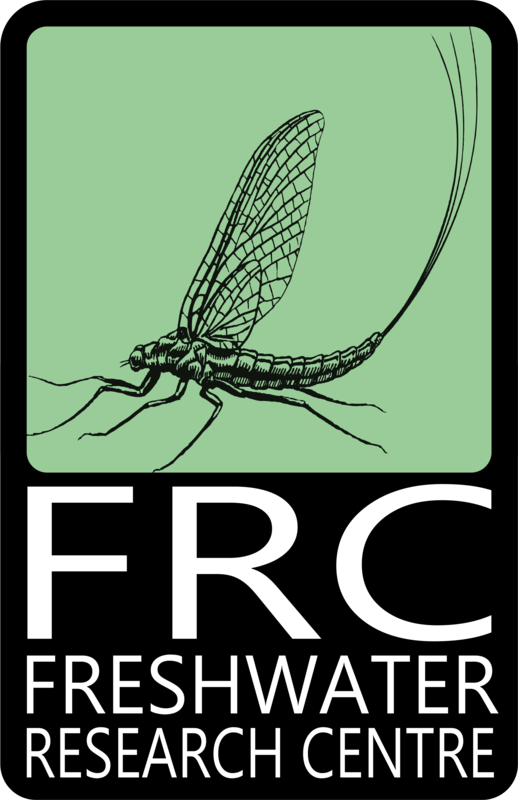 FRC is a non-profit organisation that undertakes research across a range of disciplines in the field of freshwater science. 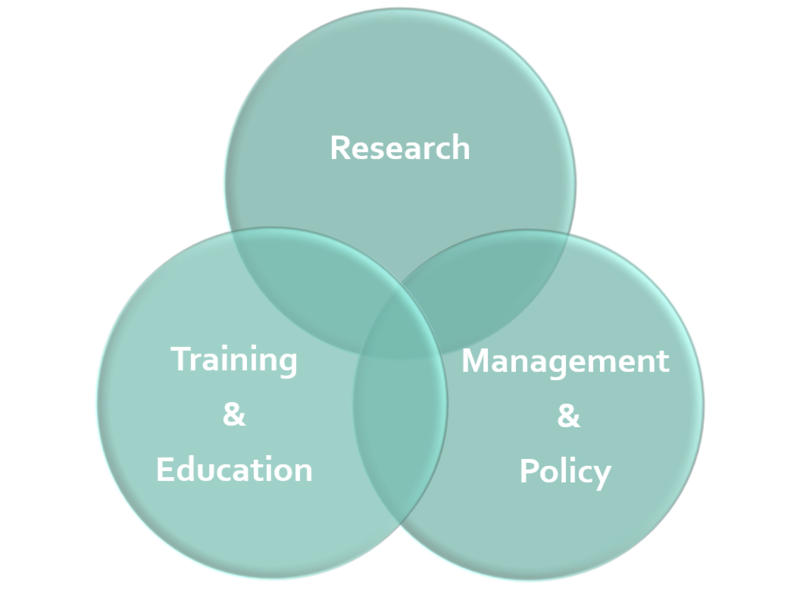 The centre promotes cross-cutting, collaborative and relevant research and is committed to developing innovative solutions for balancing human need and ecological requirements for water. 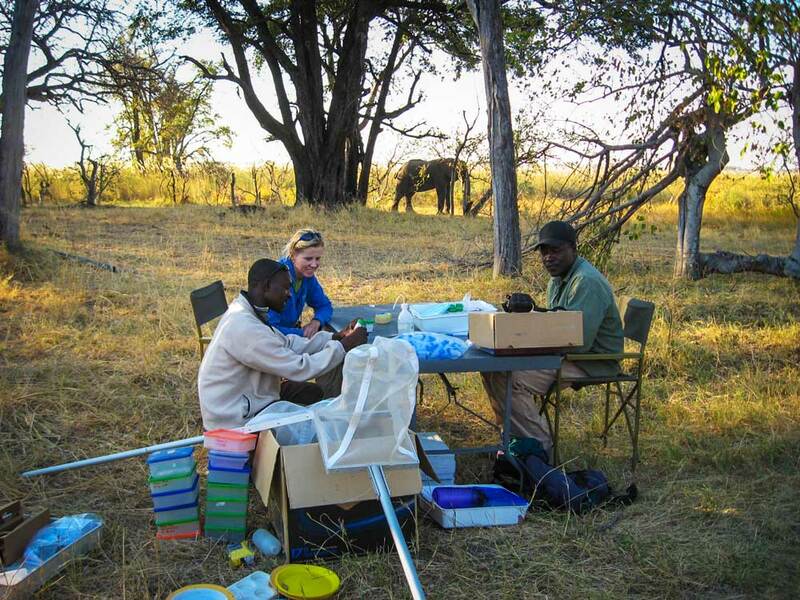 Members are specialist river and wetland ecologists, with collective research experience exceeding 150 years. Freshwater is widely acknowledged to be fundamental to economic and social well-being, and its availability or scarcity is rapidly becoming one of the planet’s most pressing environmental concerns. Sustainable use of water resources is essential if human societies are to continue to derive long-term benefits in the face of local development needs and global climate change. 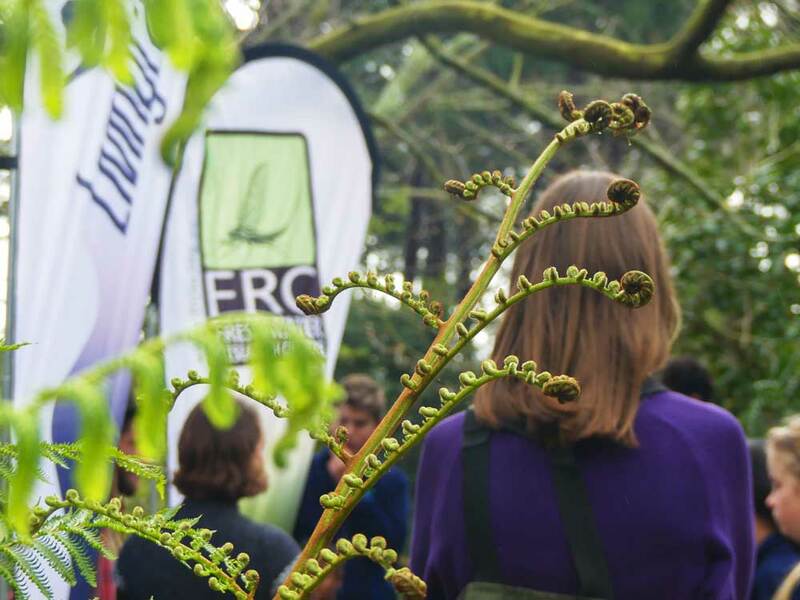 Integral to the FRC’s philosophy is the conviction that water is not just a resource, but an essential element for the sustenance of life itself, and that maintaining healthy aquatic ecosystems is central to the continued existence of human society. Freshwater is essential for survival, yet this valuable resource is threatened by human activities that continue to degrade its quality and quantity. Water resources are particularly threatened in countries like South Africa where the climate is generally semi-arid and water resources are naturally scarce. To effectively manage water resources, it is imperative that we understand how freshwater ecosystems function and the ecological consequences of water use. Our goals are to achieve a thorough understanding of how freshwater ecosystems are structured and how they function, to improve our ability to use water resources sustainably and to predict the effects of climate change and other human-related impacts on the integrity of freshwater ecosystems. Ultimately our research generates knowledge on ecological infrastructure of freshwater ecosystems and its value to society, which informs policy and management. 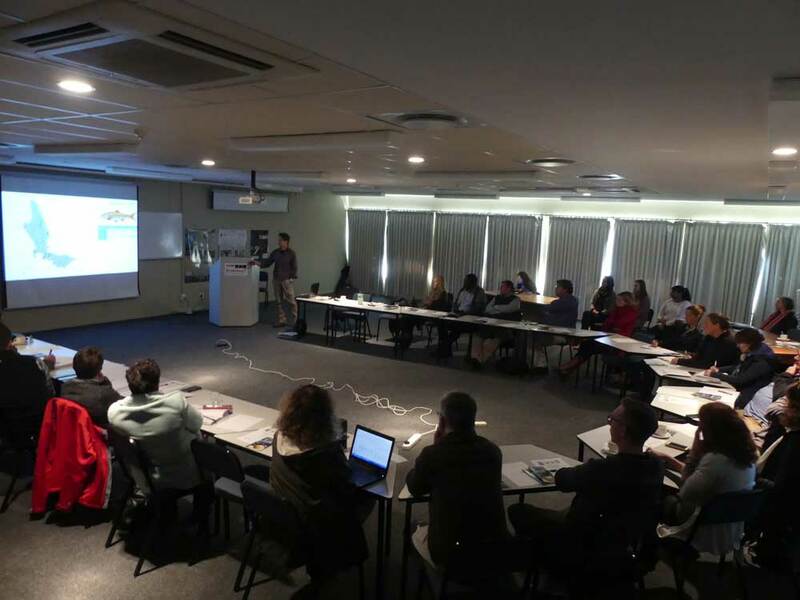 Our vision is to undertake collaborative research and development that is relevant, data-driven, scientifically defensible and which promotes the effective management, conservation and rehabilitation of freshwater ecosystems in Southern Africa. We are committed to promoting excellence in research, training and education, and through these channels better understand and cope with global change in freshwater ecosystems. 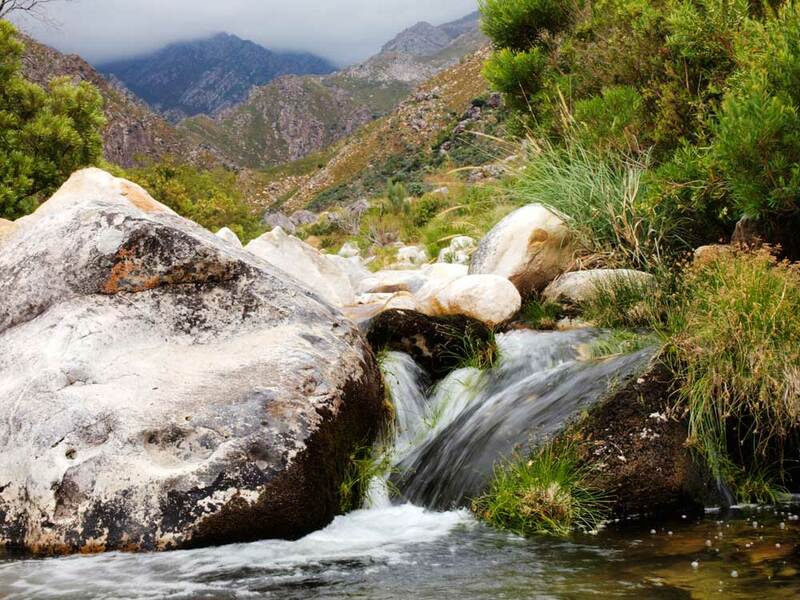 Our mission is to generate knowledge related to the structure and function of freshwater ecosystems in southern Africa and to translate this knowledge into a form that will guide the management and conservation of these systems for the benefit of all. We aim to share this knowledge with society and raise awareness of the value of freshwater ecosystems through traditional and digital media channels, as well as peer reviewed literature. We strive to develop local capacity in the aquatic sciences through supervising and mentoring students and by providing internship opportunities. Our environmental education and outreach programme - Living Labs - exposes school groups to the wonders and values of healthy ecosystems, providing an opportunity to learn about science through participating in real river health assessments.